Famous copier brands for lease at low prices? Yes, that’s what Clear Choice Technical Services is doing for your benefit. Our company believes that quality products and services should be affordable. Through good relations with original equipment manufacturers, we’re opening up opportunities to more people and businesses so they can avail premium-class machines without breaking the bank. Clear Choice Technical Services has more than 20 years of solid experience in equipment maintenance and repair. Those years have made us more aware of people’s needs and wants. They want people they can rely on, people they can trust, people who honestly care about them even if it’s a professional relationship. Our company grew from people’s trust. Our clients have taught us about giving our best because we care. Up to now, Clear Choice Technical Services continues to serve the needs of offices, businesses, and schools with the highest degree of skills and dedication. And our premium-quality services and products remain at everyone’s reach. 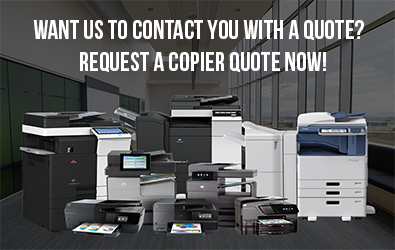 With copier leasing, we require no large upfront payments at all. Payment options are very flexible, you can choose which of them is most practical to you. Copier upgrade is also easy. It provides you with continuing access to the latest copier technology so you can further streamline data management system in your office and heighten efficiency level. Productivity can also be significantly increased with less endeavor. 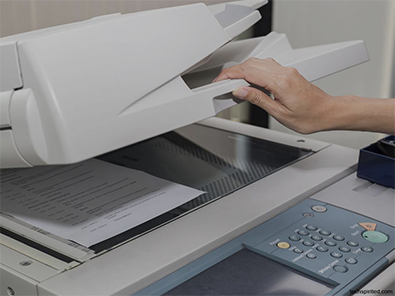 As for renting a copy machine for just a few days or weeks, you no longer have to worry about any legal hassles. NO CONTRACT, that’s our company policy for copier rental. At the same time, we will provide you with toner and best technical care to ensure you’ll accomplish your purpose smoothly on time. Call Clear Choice Technical Services at (713) 322-0123 for the best quote on our premium-class products and services! Everything’s affordable and totally reliable!